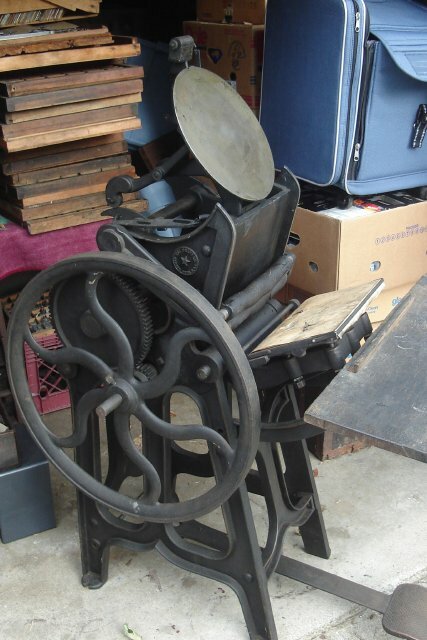 I have a New Star Jobber and a 3x5 Excelsior made by the Kelsey Press Company. Both units are in excellent shape and comes with a tremendous amount of tools and supplies. Follow link for lots of pic’s. I think this is a GREAT set-up for anyone starting the hobby. $1,500 for EVERYTHING! Over the course of time I will be adding info to the pictures @ sellers website link.